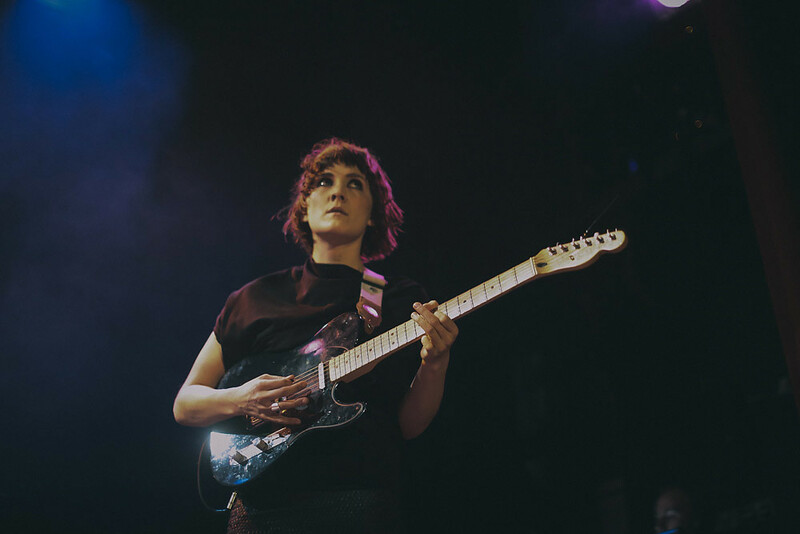 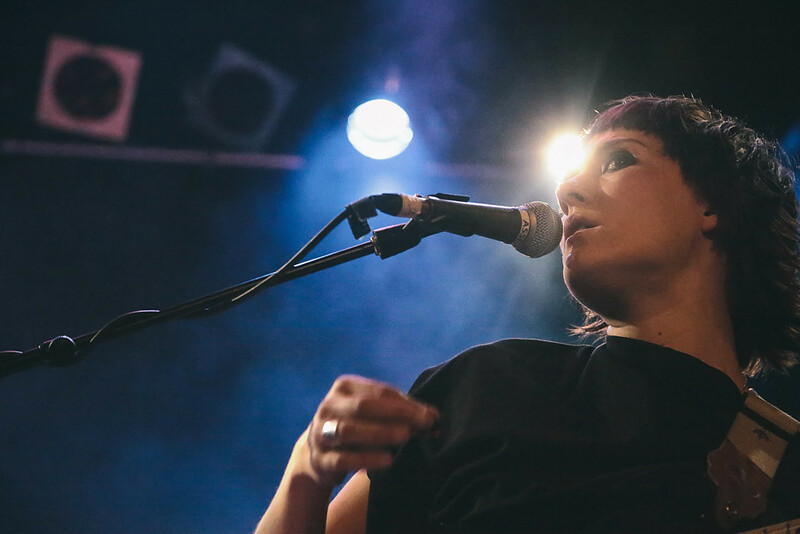 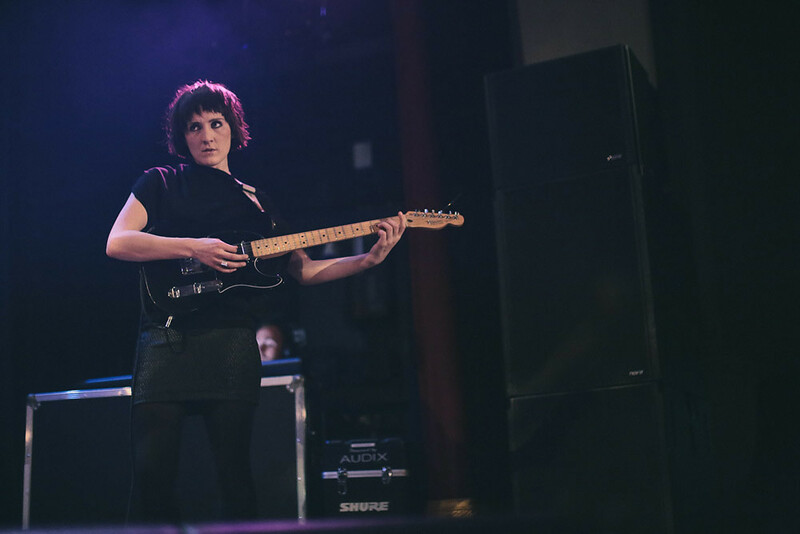 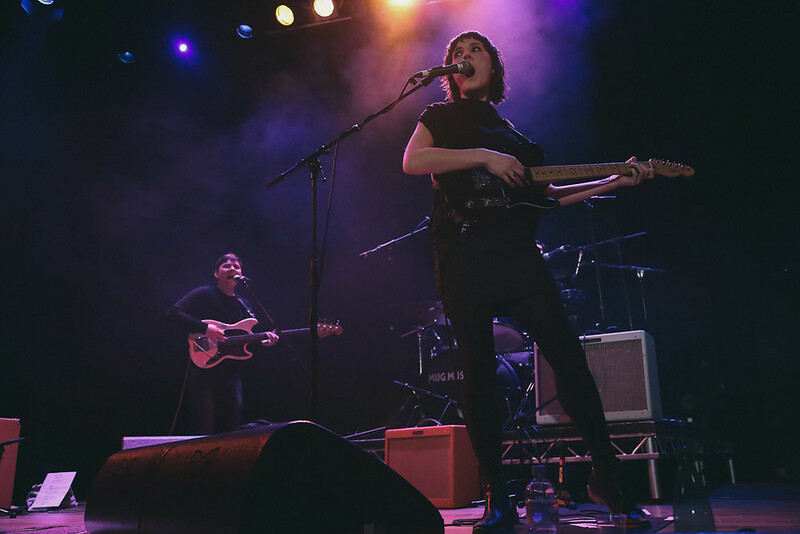 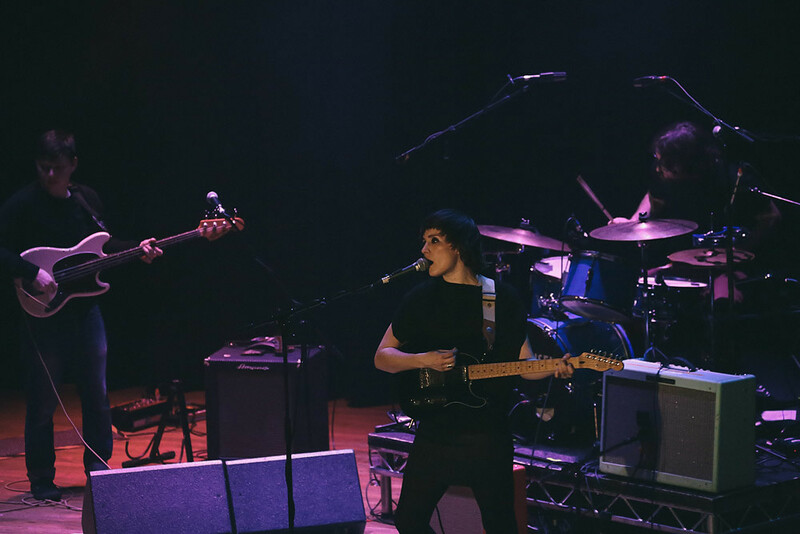 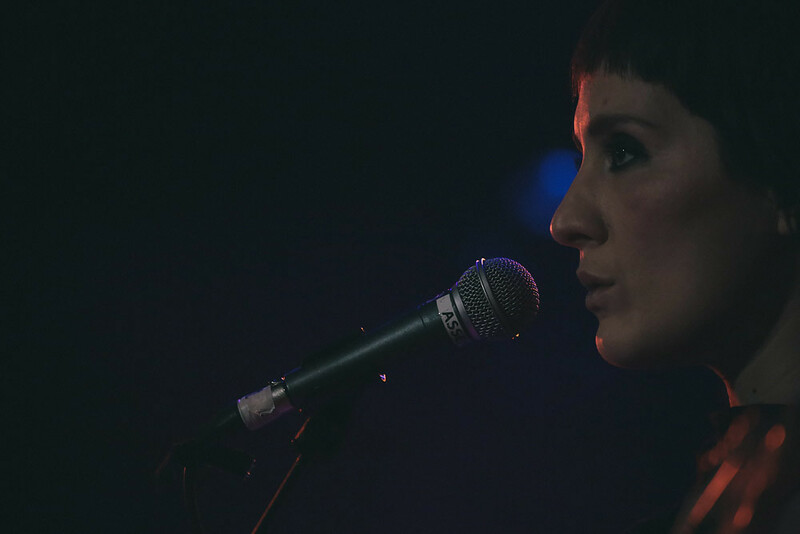 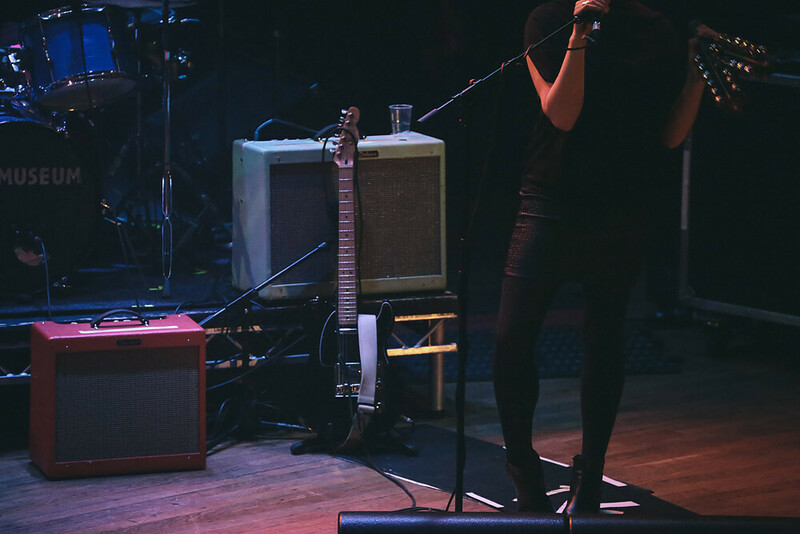 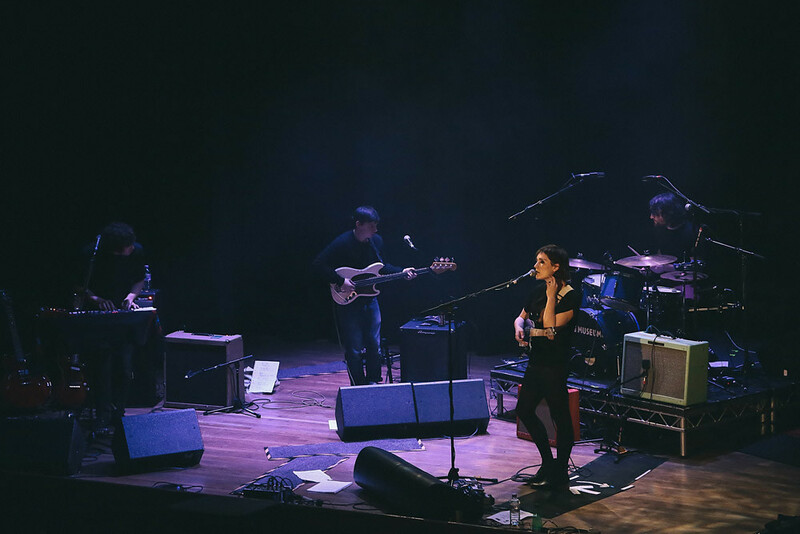 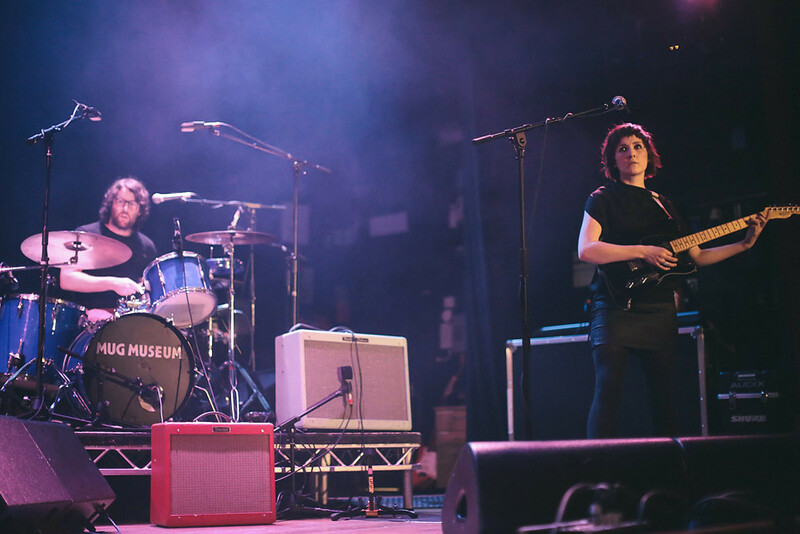 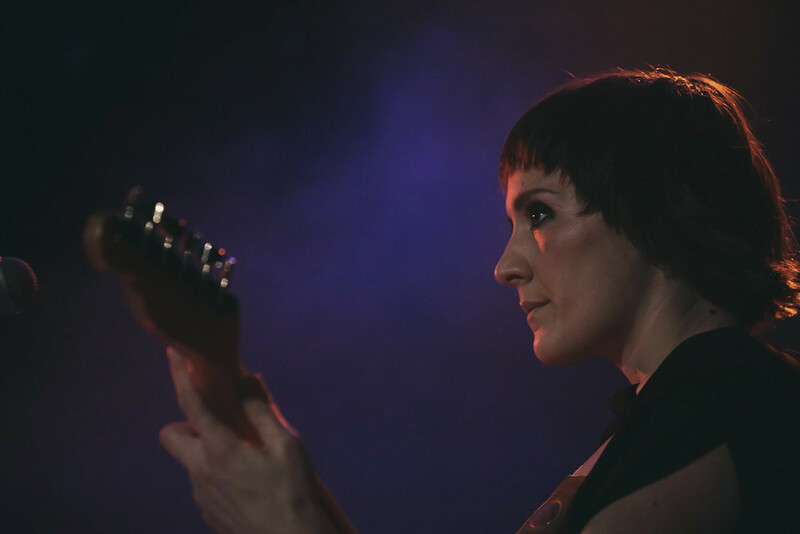 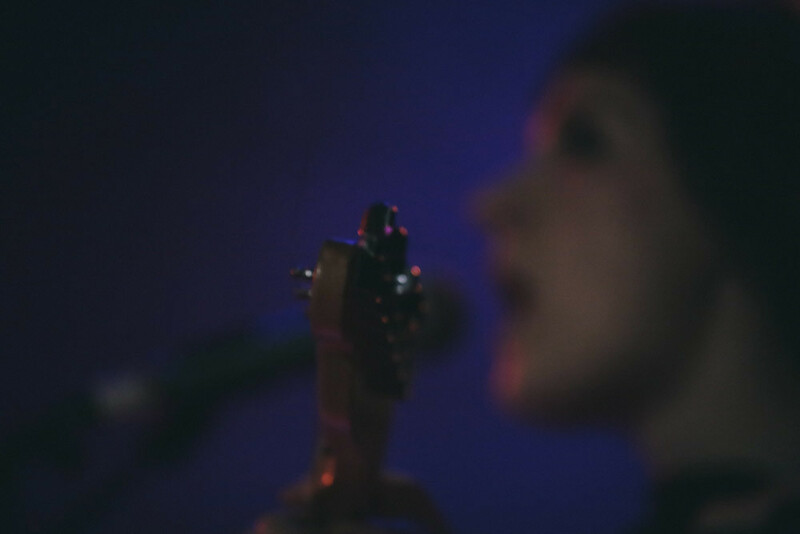 Our photographer Richard Gray covered Cate Le Bon's show at Islington Assembly Hall. 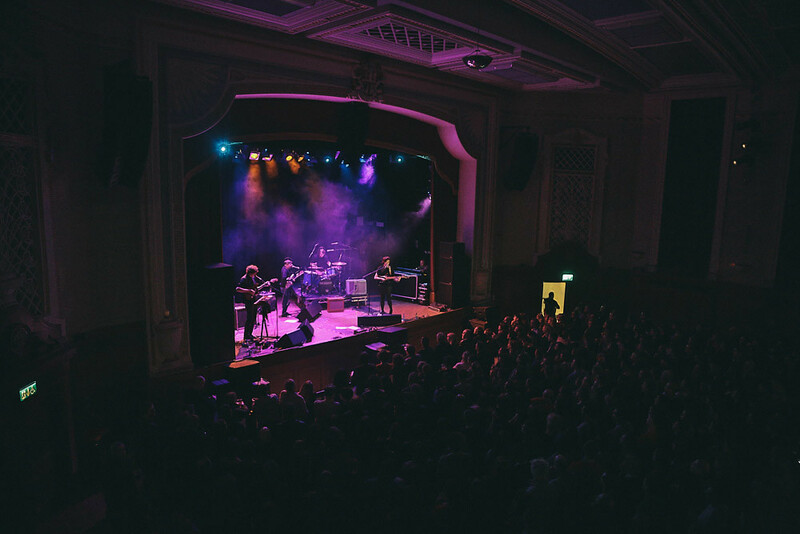 See our gallery here. 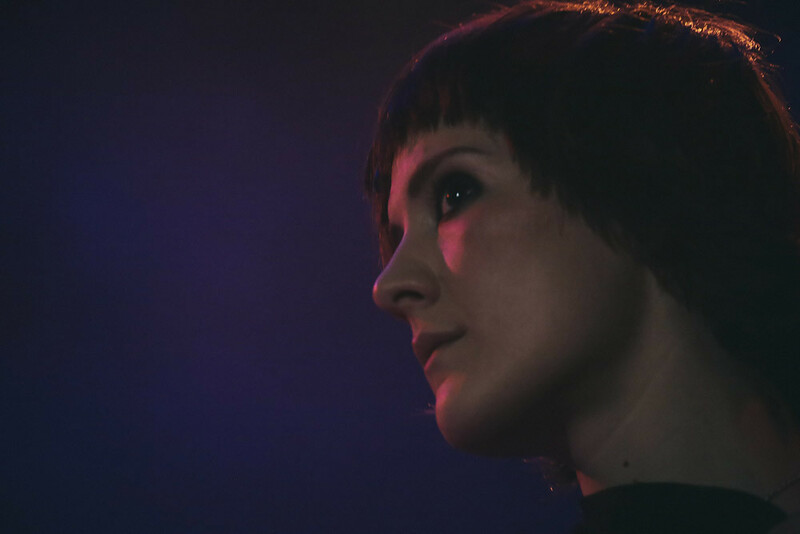 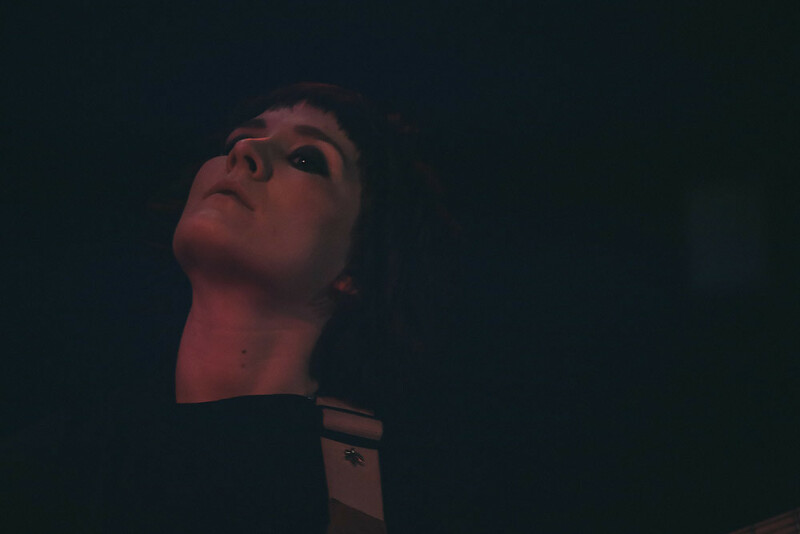 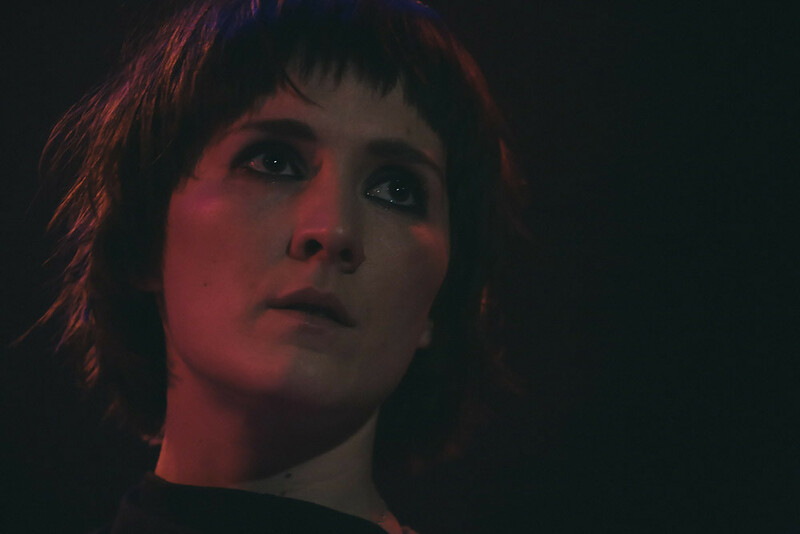 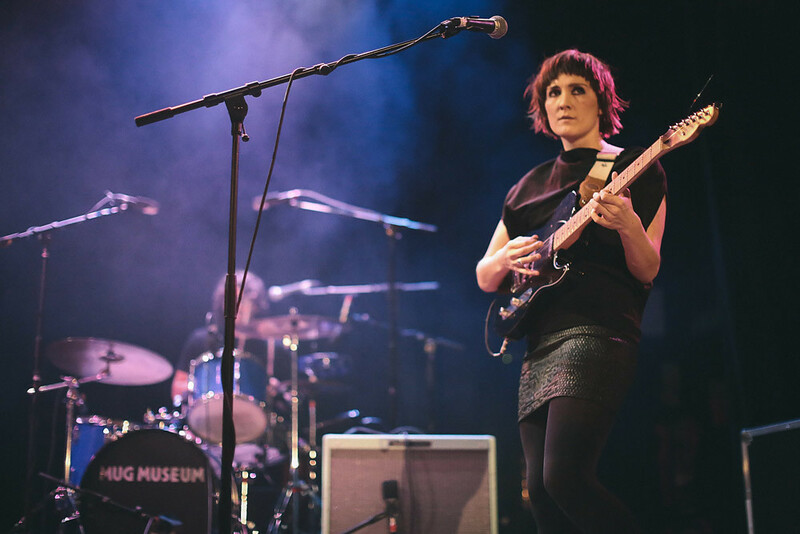 Our photographer Richard Gray covered Cate Le Bon's show at Islington Assembly Hall - be sure to read our review of her most recent album Mug Museum while you're here.